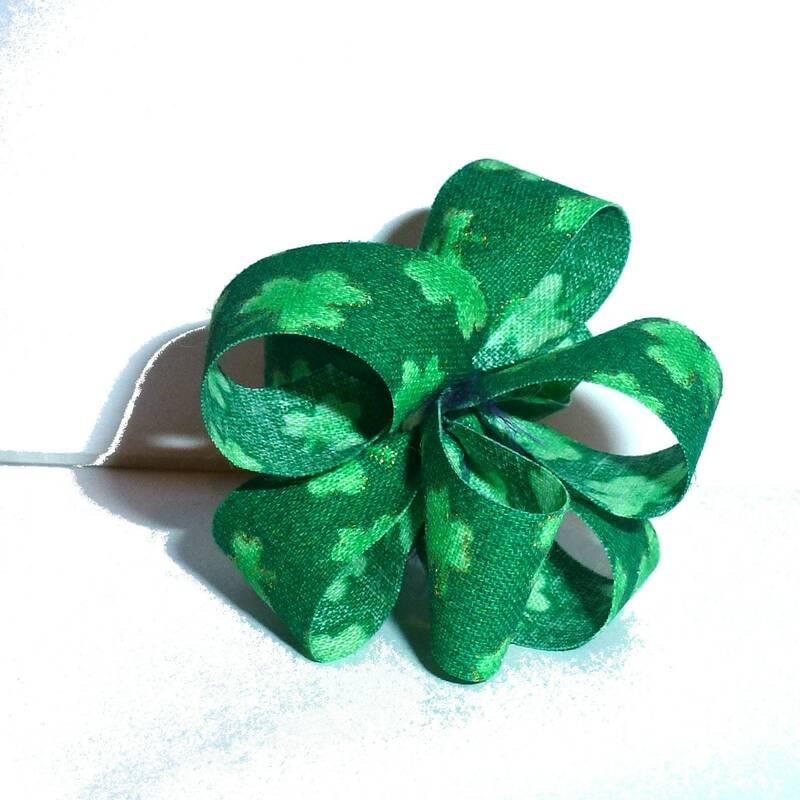 Each order is for 2 St. Pat's day party puffs. They measures about 1.75" with latex bands. Cute bows - perfect Size for my little one ... Packed well for shipping. Thank you ! !